From Surfing To Yoga, These 6 Spas And Resorts Deliver. Tired of itinerary-packed, booze-filled vacations with jaunts to crowded landmarks and decadent restaurants? Need some time to just unwind, detox and take in some R+R? Well, we’re sharing six of our favorite places around the country that are filled with amenities and activities that promote all-around healthy living. At these destinations, you take can take calming hikes, tone up with an intensive session of Pilates or yoga, meditate, eat healthy with farm-fresh produce, and (most important) enjoy a few hours of spa and wellness treatments. 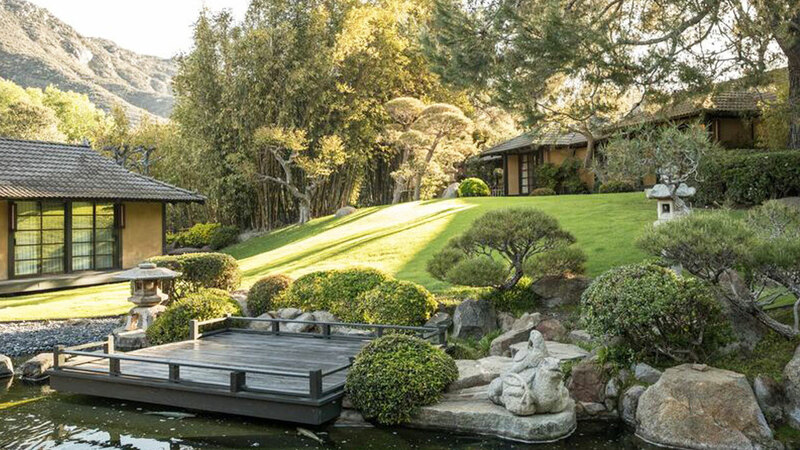 Experience all the serenity indicative of East Asian cultures in the West—the far West; Escondido, California, to be exact. Here, Golden Door—a lush 600-acre paradise filled with winding trails, pools of coy fish, honjin-style buildings and Zen gardens—transports guests to a state of Nirvana, or as close to it as humanly possible. Some of the wellness programs include chakra meditation, tai chi, shinrin-yoku (forest bathing, aka nature therapy) and an array massage treatments that uses Golden Door’s reformulated skin care collection. As for meals, the resort is the self-professed leader in bio-intensive farming, sourcing hyper-local produce. Indeed, its detox packages and overall peaceful vibe are, well, golden—a characteristic that many in Hollywood agree with. Notables that have walked through its gilded doors include Natalie Wood, Nicole Kidman, Barbra Streisand and Elizabeth Taylor. As they say, everything is bigger in Texas, and Lake Austin Spa Resort certainly lives up to this reputation. 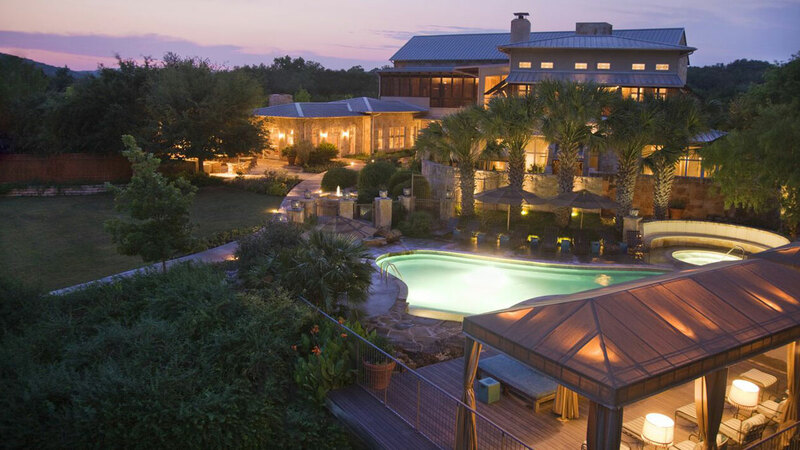 Situated in the state’s Hill Country on 19 lakefront acres, this wellness retreat boasts expansive views that truly astound. Its also has 100 spa services, from massage therapies to skin and body treatments, which leave guests feeling refreshed and invigorated for one of the myriad fitness programs. These include outdoor activities like hiking, kayaking and sculling—and ones in climate-controlled environments like Pilates, yoga and swimming in the Pool Barn. And with over 1,000 species of flora grown on-site on its organic farms, best believe that the nutritional value of the meals is Texas-size. The Sonnenalp is an American destination with European sensibilities. Just take a look at the compound, which looks like a picturesque village in the Bavarian Alps. 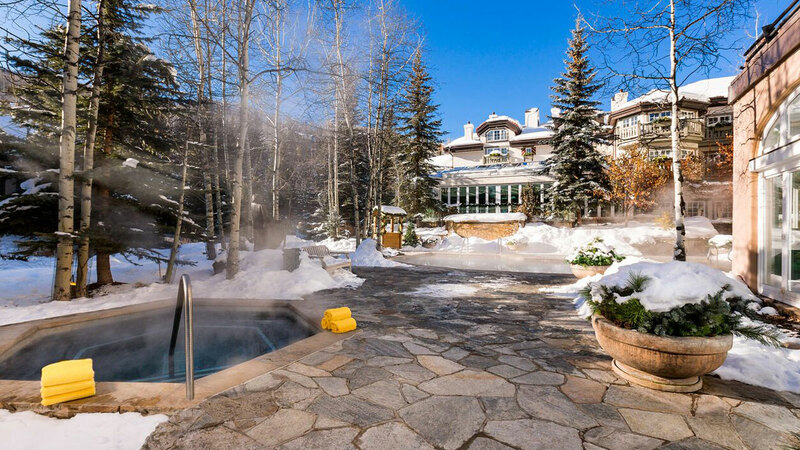 It should come as no surprise, then, that a German family owns the resort, and is seemingly setting itself apart by bringing a Snow White-esque flair to the Colorado mountains. And though Sonnenalp is not a true wellness resort per se, its amenities come highly recommended. They include the Acutonics treatment, Seasonal Scrub treatment, Warm Herbal Poultice massage and a Finnish sauna. It also offers a two-mile hike with llamas (as if right out of the pages of fairytale) and, unlike most, seasonal activities for children. Need some sun and surf with a dollop of wellness added in? Florblanca is the place for you. Located on the Costa Rican shores, this luxury resort as it all: fine dining, idyllic views, spa treatments and ample of amounts of fitness activities. 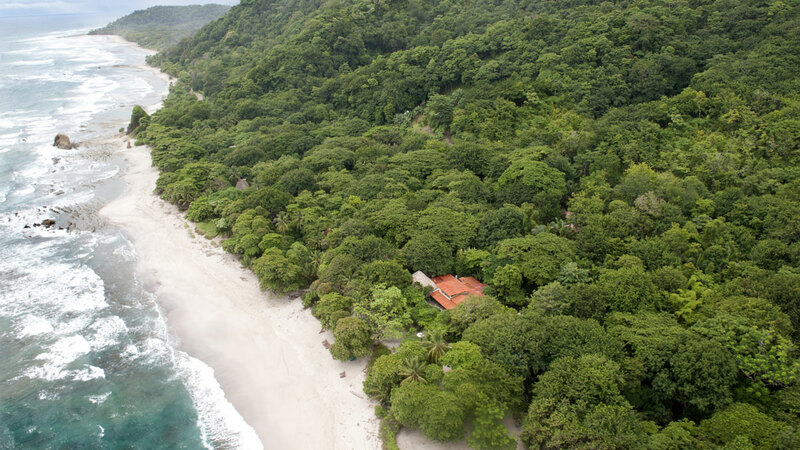 It offers classes like yoga and Pilates, and outdoor recreational excursions like fishing, horseback riding and, obviously surfing (a trip to Costa Rica isn’t complete without it). But what sets the hotel apart from others is its mission to be sustainable—ecologically, ethically and societally. It supports the surrounding business by sourcing the region’s organic produce and artwork, and it uses biodegradable packaging. 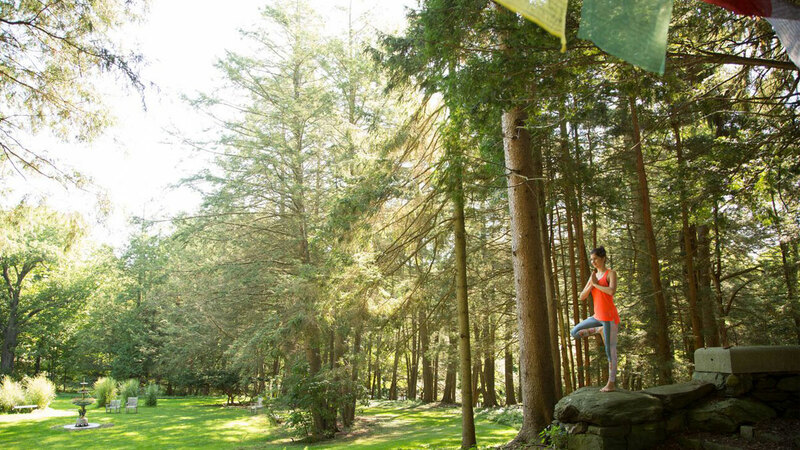 Yogis from across the nation are well aware of Kripalu Center for Yoga and & Health. It is considered to be one of the premiere destinations for the age-old spiritual—and, core strengthening—discipline. And with classes taught by luminaries likes of Seane Corn, Kari Harendorf and Deepak Chopra, it is not hard to see why. There is no average day at the center, as the myriad yoga classes and workshops (like the “Psychology of Chakras” and “The Power of Meditation”) allows guests to pick and choose according to their skillsets and predilections. But the one thing that almost everyone agrees on is the commitment to taking in some R&R. Geography plays are very important role in Colorado’s tourism. 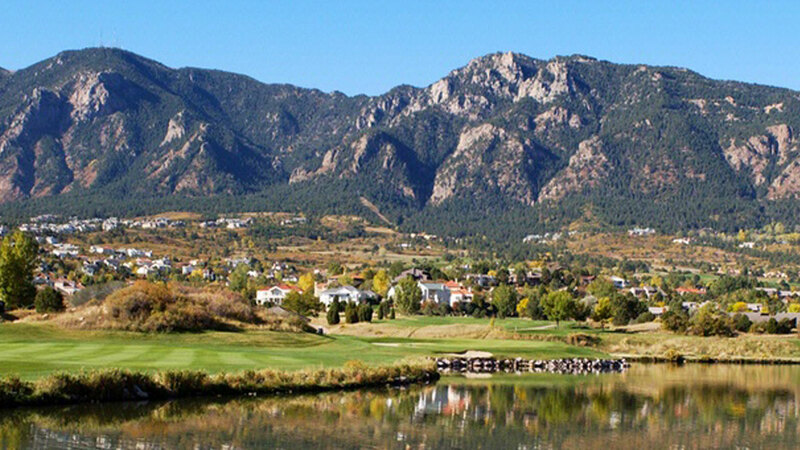 Indeed, those pine tree-covered mountains, still lakes and lush green valleys have the knack for placating the staunchest of curmudgeons—a characteristic that Cheyenne Mountain Colorado Springs doesn’t take lightly. Add in some hours of mineral-rich body soaks and treatments at the resort’s Alluvia spa, along with a few swings of the club at its golf course, and you have the recipe for a truly rejuvenating trip. But if adventures out yonder is more to your liking (it is in Colorado, after all), Cheyenne Mountain Colorado Springs has all the programs (fishing, horseback riding, rock climbing—you name it) that will surely please.